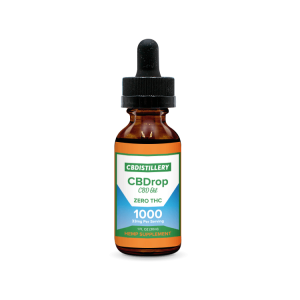 The CBD Product Finder has listed the top isolate-derived CBD tinctures below. Isolate-derived CBD tinctures are THC free. These products were chosen based on quality, price and effectiveness. 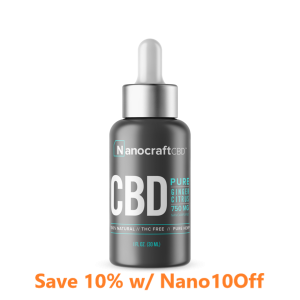 Summary: The Nanocraft tincture is our highest-rated isolate-derived CBD tincture because their CBD undergoes rigorous testing and is simply the best on the market. Summary: CBDistillery's tinctures aren't the strongest on the market but they're very effective and offer the best value when it comparing the cost to other THC-free tinctures on the market.